Not sure what to bring when you move to The Commons at Tallahassee? Have a look at these frequently asked questions. Bathroom Accessories: shower curtain, liner, towels, etc. Kitchenware: pots and pans, silverware, dishes, cups, bowls, etc. 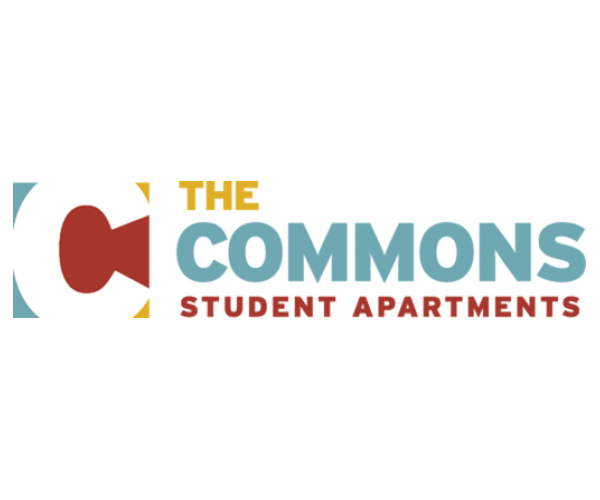 Thank you for choosing The Commons at Tallahassee as your new home! If you have any other questions, feel free to contact us or check out our FAQ.